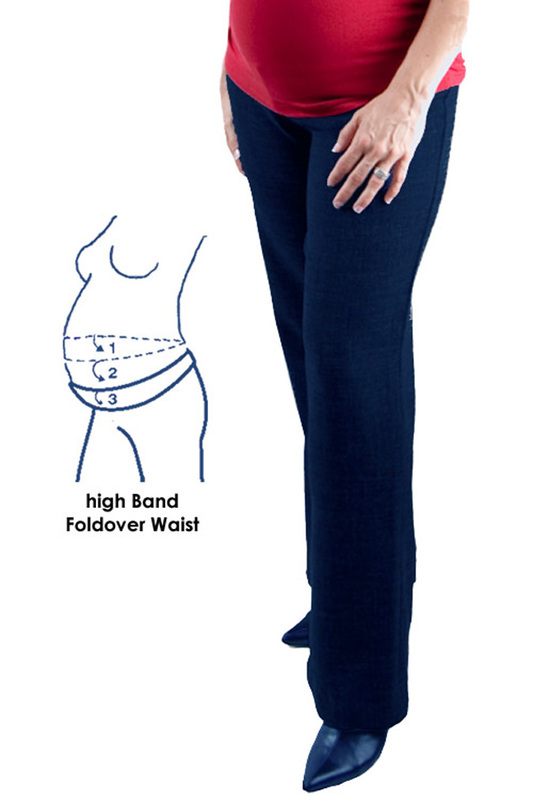 At Maternitywear we offer a comprehensive range of plus size maternity bottoms catering for sizes 20 to 26 including plus size maternity jeans, practical and stylish plus size maternity work pants and plus size maternity work skirts, plus size maternity leggins to match with tops and dresses, Plus size casual cargos and plus size capris and great summer plus size maternity shorts very affordable our range will ensure your choice of maternity bottom are both stylish and practical for any occasion and any season. 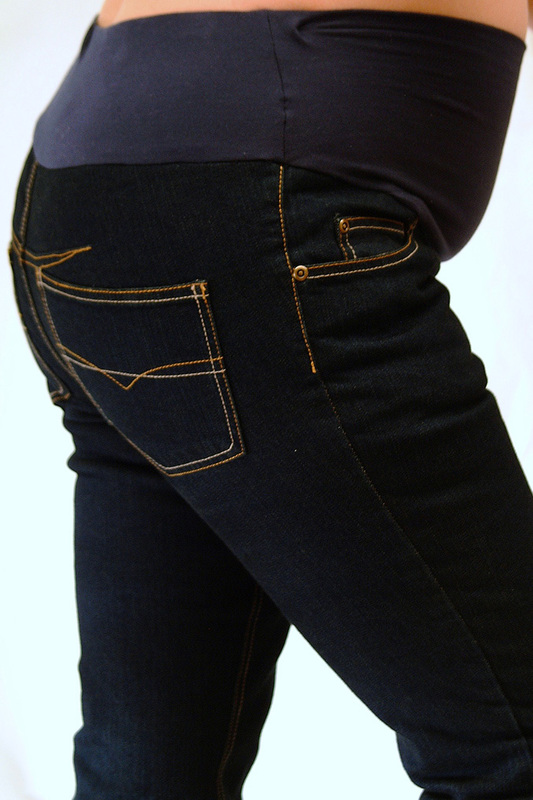 The Latest Addition range of plus size maternity Jeans feature an adjustable waist that ensures the right fit from first wear to the end of your pregnancy and beyond soft stretch denim and a choice of wash finishes to select from. Get ready for summer, plus size maternity shorts and capris offer cool style and comfort all through summer.